We all know Bea Smith ruled Wentworth Detention Centre. She was gutsy and fearless. But who was Bea Smith before prison? How did a wife and mother from the suburbs become a top dog without rival? Where did the confidence and fortitude come from that enabled her to get there, and what injustices and misadventures fuelled her determination to do it? 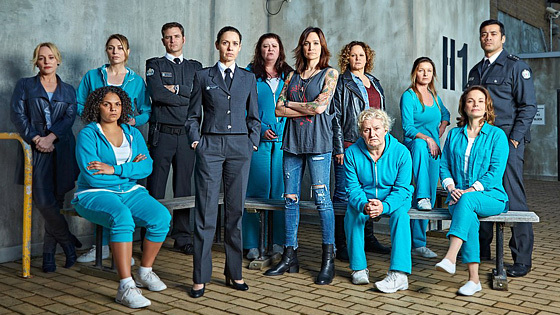 Wentworth is a dynamic, often confronting, drama series that begins with Bea's early days in prison. Set in the present day, it's a modern re-imagination of Prisoner.